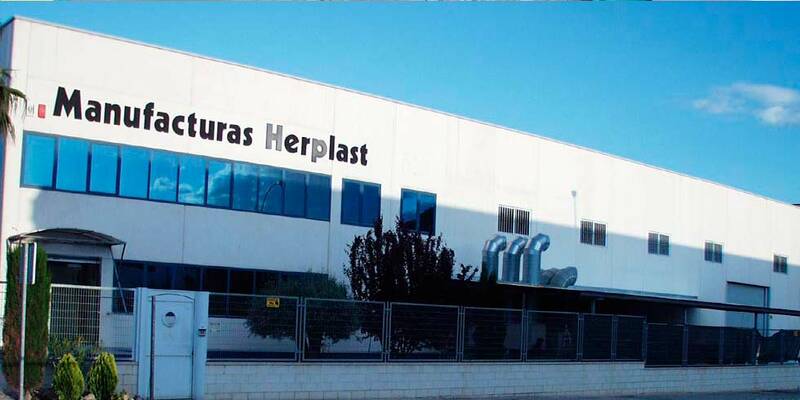 We are a company born in 1991 in Aspe, in the heart of the valley of VINALOPO. The original idea started manufacturing all kinds of furniture fittings, expanding market with the world of shooters. Right now our company has a wide range of all kinds of materials and quality finishes. Offering the possibility of making special or exclusive pieces for all our customers. The expansion, growth, continuous updating, the pursuit of perfection, experience as manufacturers, creativity and constant adaptation of our company to market changes. 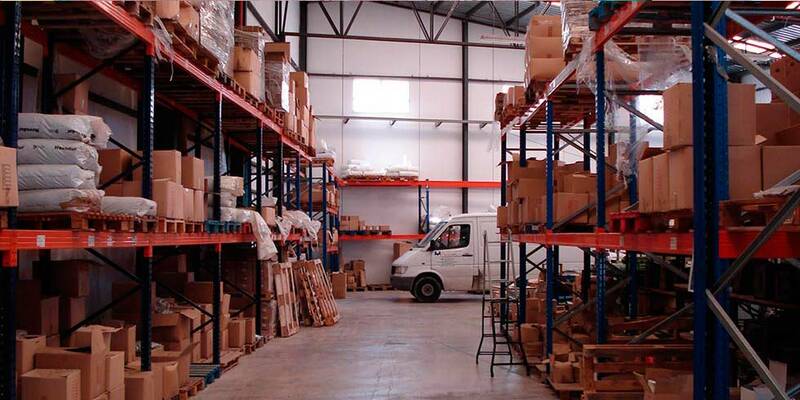 In our facilities we have 2,000 square meters of manufacturing area and a storage and packaging of our items. 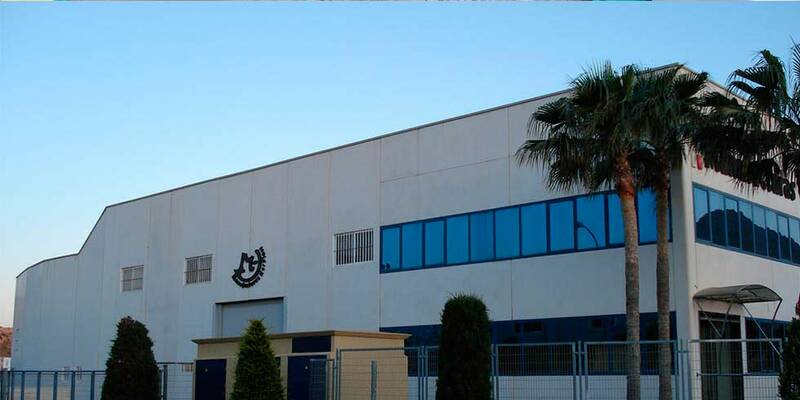 We emphasize our large manufacturing capacity and flexibility in order to make products according to the needs of our customers. Our company markets nationally and internationally, for it has a wide network of trading partners and, very important part in our project. 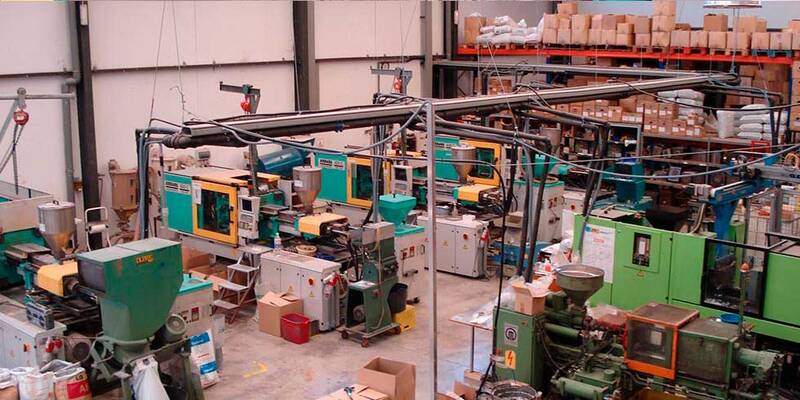 Most comparative advantage of our company is the manufacture of our own products, bringing together quality, service and price, offering exclusive products and realizing any idea or thought of the customer.